Bluebirds linked their Computing data handling lesson with holidays as they have been writing persuasive texts about these in English. 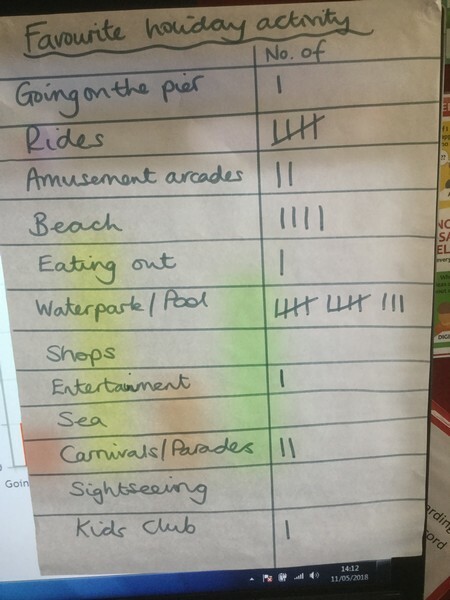 First, the children used a tally chart and decided to vote upon which was their favourite activity whilst away on holiday. There were lots of suggestions! 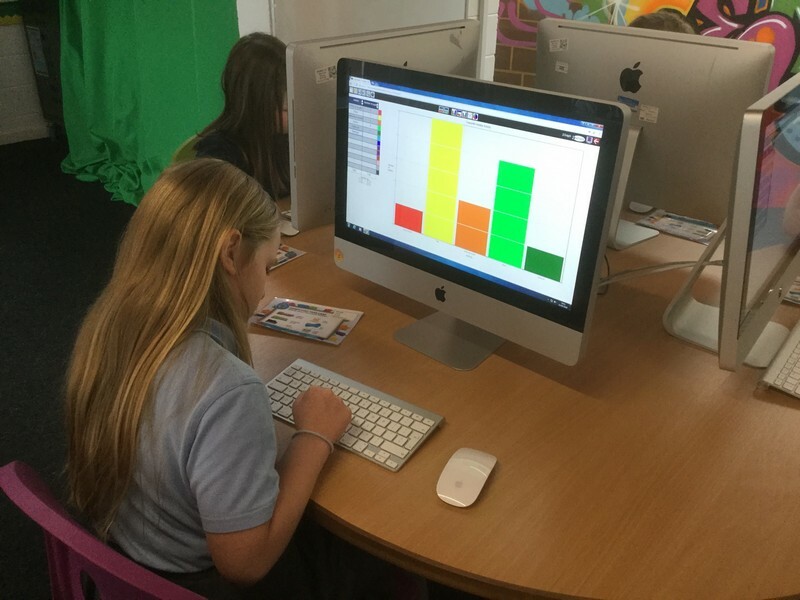 The children used the program 2Graph to create bar chart to present their information. Some children then composed questions for others to answer using the data. 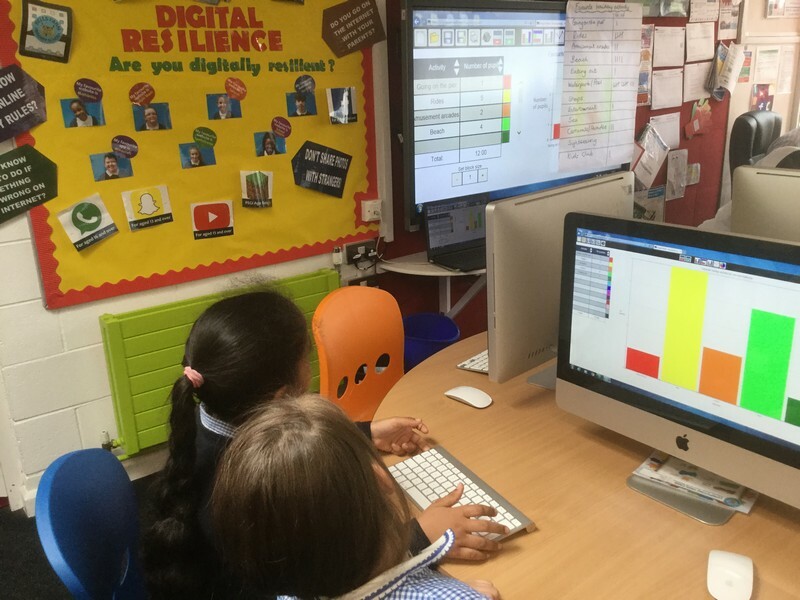 Fantastic work Bluebirds – great to see you linking your English and Computing lessons together. And some wonderful chars /graphs I’ve seen too! !